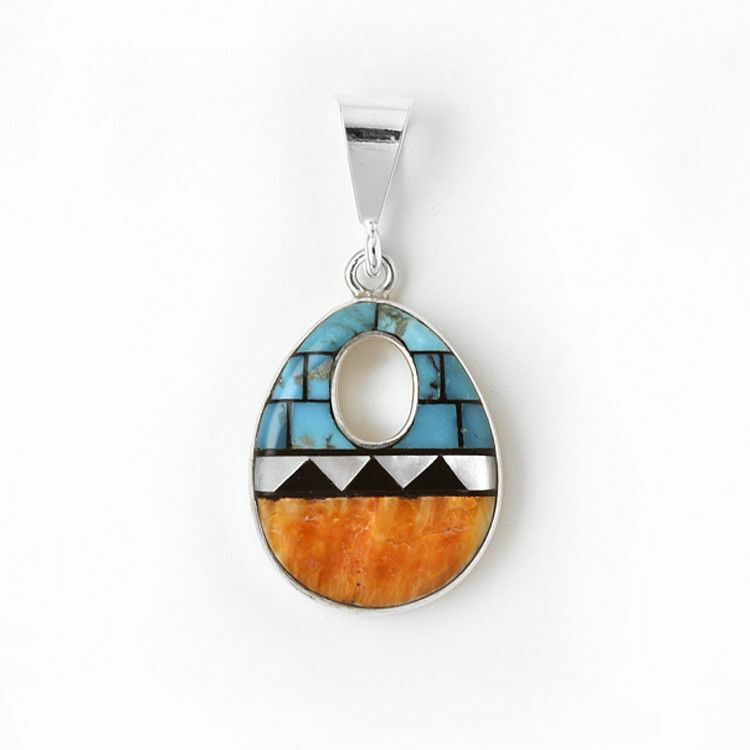 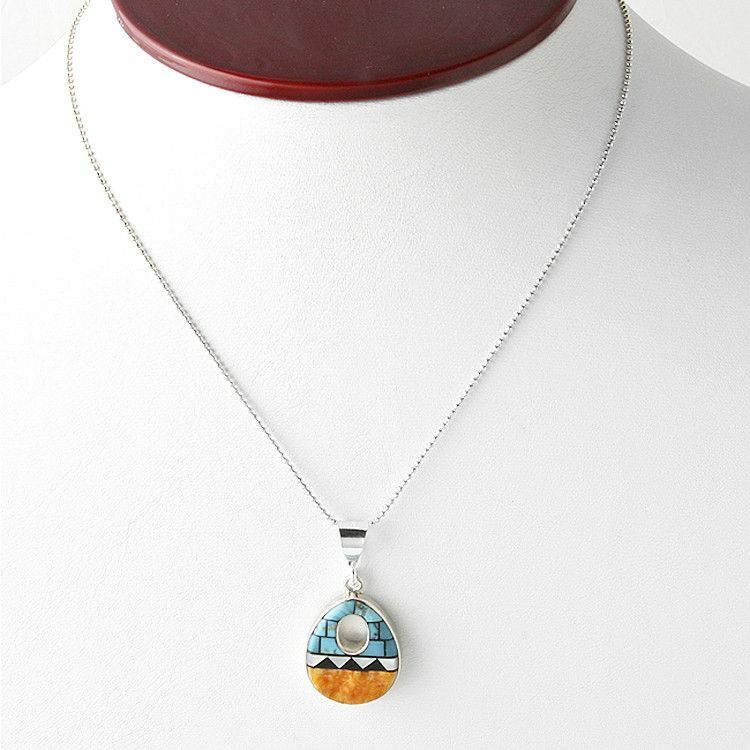 This cute genuine .925 sterling silver southwestern charm features an inlay of turquoise and orange spiny oyster shell, as well as mother of pearl. 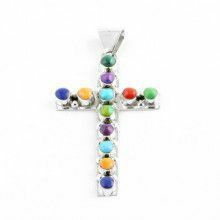 It measures Approximately 1 1/8" long by 5/8" in width. 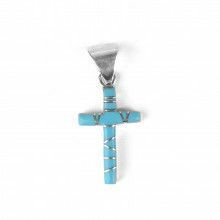 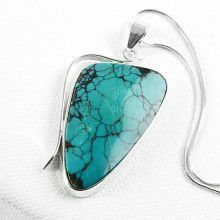 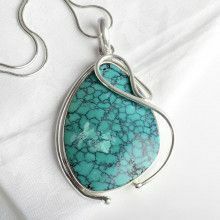 A great addition to any necklace, or pendant.